Finding Nemo. Nemo and Dory. 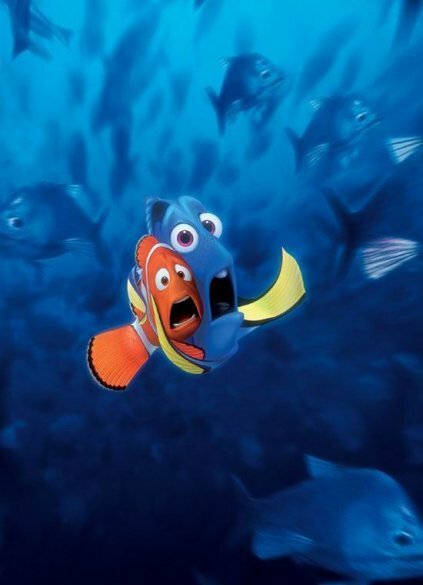 Wallpaper and background images in the Finding Nemo club tagged: finding nemo nemo dory disney animated film movie.